When designing a kitchen for somebody with specific needs, it’s essential to centre the design around the needs of the user rather than the space available. This will allow the kitchen to be created in a way that makes every action as easy for all users as possible. AKW’s Kitchen surveyors will take over 150 measurements over 3 hours making sure that every base is covered. We will even ask the questions that you may not expect, such as future plans for things like wheelchairs and if the user is left or right handed. Will there be wheelchair users in the kitchen or several people with drastically varying heights? If so then it is important that the work surfaces are at the optimum level for all concerned. This can be achieved with the inclusion of a Rise and Fall unit, which can offer multiple heights for use by people with a range of needs. If a Rise and Fall unit is not required, we can put a work surface at almost any height, with the simple change made by using our floor mounted adjustable legs. These legs mean we can set the height to suit the users. The legs are covered by a plinth similar to in a standard kitchen, but ours are recessed further allowing people in wheelchairs to get closer to the work surfaces. Typically, kitchens are designed using a standard working triangle design, linking the oven, sink and fridge/freezer as the points which make the triangle. AKW does it differently; we design our accessible kitchens in a linear fashion, with the aim of making the transfer from fridge to oven to sink as short and simple as possible. A linear formation means that the user would never need to lift hot/heavy items off or away from the work surface. We also consider the space available in the kitchen and how best to use it to place things in the most efficient position for the user. Hazards are commonplace in the kitchen. Some things are very hot, parts may be wet and there are a lot of electrical appliances. Our job is to integrate all of these aspects into the least hazardous design possible to minimise the potential for injuries. We need to minimise the carrying heavy of loads, reduce the possibility of falling and try to prevent accidents involving heat and electricity. We do this using intelligent positioning and components like safety drawers, which don’t pull out and have strong runners that can take a load of up to 30kg, just in case a user falls against them. We also can integrate a Sure Stop switch, which is an easily accessible button to shut off the entire water supply to the kitchen in case of a leak. Many kitchens will have items that are inaccessible to those with a disability. Perhaps the oven is under a counter. Perhaps the controls for the hob go back towards the wall and are out of reach. Maybe the taps are too far away… this is where our careful surveying process and evaluation means we can design specifically for the users. 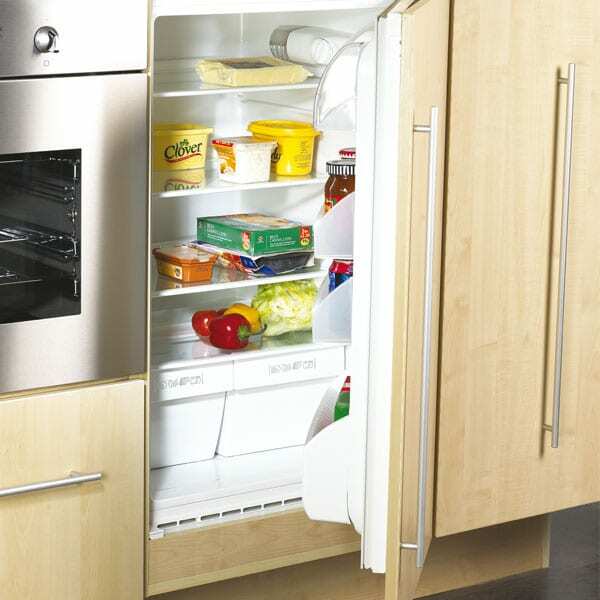 As mentioned above, the location of appliances needs to be just right. Specifically for ovens we can offer fold away oven doors so wheelchair users can get closer in and we also always try to position the middle shelf of the oven in line with the work surface next to it which makes side transfer of hot things quicker, easier and safer. We can also integrate induction hobs which are magnetic and only heat up when a magnetic pan is put on them, reducing the risk of burns. Along with these, we can place the hob controls at the front of the work surface, making them easier to access. 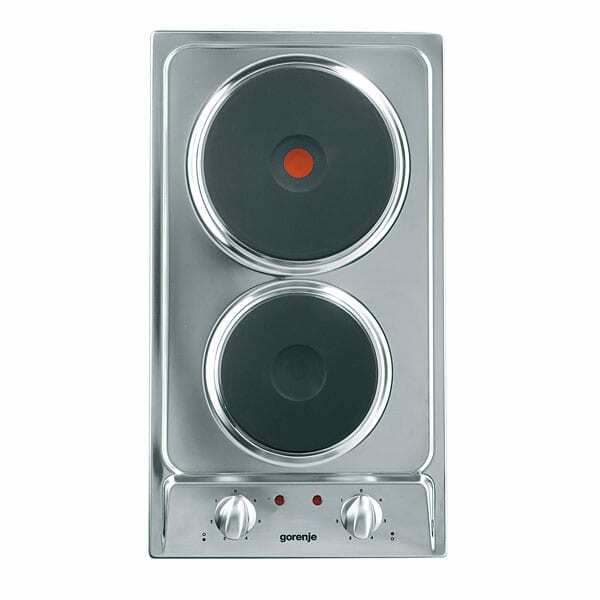 We can even put in a small 2 ring domino hob when space is limited or have all 4 hob rings on a Rise and Fall unit and mount them at the front in a line to prevent the user needing to reach over at all. Similar to ovens, sinks offer potential issues when it comes to positioning and style. AKW can offer a shallower sink, meaning that the user doesn’t have as far to reach down to do washing up or any other sink related activity. We can even install a sink into a Rise and Fall unit, meaning that it can be lifted up and down for multiple users, prefect for those with disabilities, people who live with others of varying heights and families with children. We can also insulate the bottom of the sink to protect the legs of seated users when they have hot water in the the sink. To keep an accessible kitchen looking like a traditional kitchen, we always recommend standard height cupboards and wall units, but having them mounted slightly lower if required. This way, other people can’t see on top of the cupboards and it doesn’t look like it was built for somebody who is disabled. To overcome any accessibility issues with having full height units, we can provide Rise and Fall wall units, where the cupboard can drop down in height at the touch of a button. Alternatively, we can supply basket inserts that pull down easily meaning items in the cupboard are easier to access and are organised. It is important to prevent overreaching and unnecessary bending for those with mobility difficulties. Therefore it is imperative that all cupboard doors have easy access. This can again be aided by the use of a Rise and Fall mechanism which can adapt the height of a cupboard, but we also provide soft close hinges that open to 170 degrees as standard rather than the typical 90 degrees, making it easier for people to reach inside and access them from the side. For wheelchair users, we can even add in side access pull out doors, preventing the user from doing a hokey cokey style movement… in to grab the cupboard handle, out to open the door, in to grab what you need and out again to retrieve and use the item… that’s not what it’s all about! When you’re adding in compartments, baskets and pull down units, cupboard space will be reduced. This means that what is left will need to be optimised. AKW’s solutions always enable the user to get the maximum capacity possible for their units. In traditional kitchens, most low level cupboards will have a drawer above them (or a fake drawer in many instances) but at AKW we take those away, offering larger cupboard space. We then would typically provide a stack of 3 or 4 drawers so the user can still benefit from that form of storage. One great example is our clever larder unit, which pulls out like a vertical drawer, with internal shelves. This enables huge amounts of storage and also allows for side access for those in a wheelchair. Along with the above, we can also provide internal pull out shelving for cupboards that will allow the user to make the most of the cupboard space they have and be able to access all items, even those at the back of the cupboard easily. There’s no point in having perfectly positioned cupboards and appliances if the things we use to access them are in accessible positions or create a barrier for some users. Having easy to use lever taps which are simple to operate and mounted in the perfect position on the sink is vital. We can even supply tap components that regulate the temperature of the water to reduce the risk of burns. Cupboard handle positioning is highly important, as is the shape and size of them. Our handles have no sharp edges and are all ergonomically designed to have deeper centres, making it easy for people of a huge range of dexterities to be able to use them.